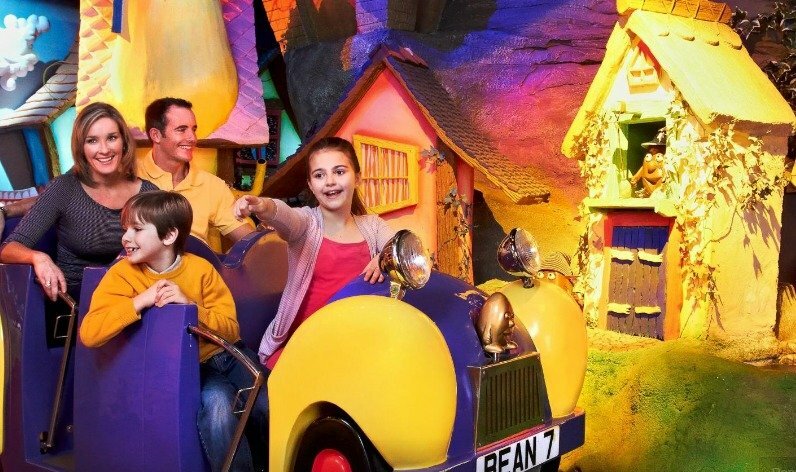 You are in for a real treat with this brilliant mini break to Cadbury World. 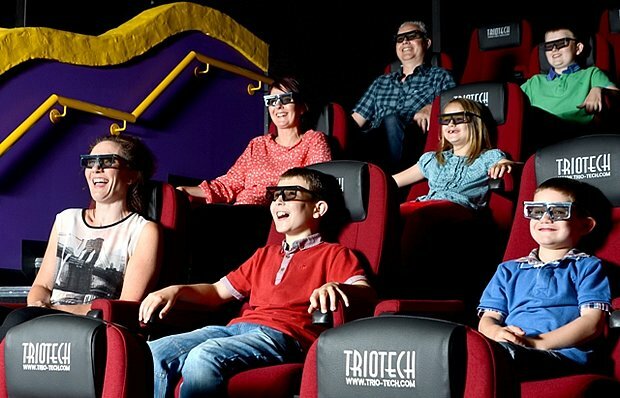 For just £119 for a family of four you can stay at The Regency Hotel in Solihull, with breakfast, leisure access and Cadbury World tickets all included. That’s an amazing 40% saving of the normal price! 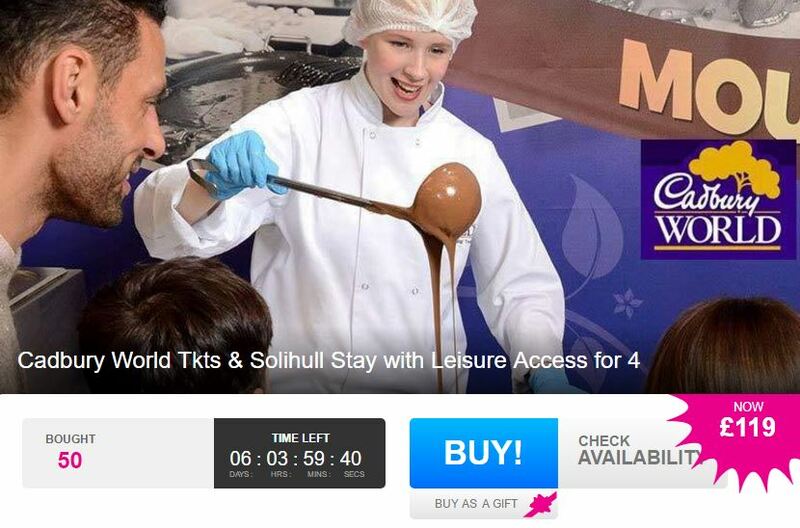 To book this special offer, simply click on the link below and book via our friends at Wowcher. 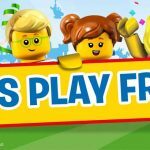 But be quick as this break won’t be available for long. 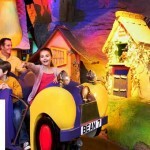 Enjoy a relaxed overnight stay for a family of four at The Regency Hotel in Solihull. In an en-suite bedroom with TV, Wi-Fi and hospitality tray. Take advantage of their leisure facilities, including their swimming pool, steam room, sauna and plunge pool. Includes a full English breakfast. 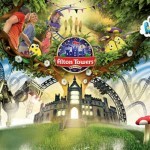 Plus a ticket each to Cadbury World! 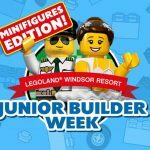 Voucher valid for stays until 31st Mar 2018. Quietly situated just a few minutes’ drive from the NEC and Birmingham International Airport, The Regency Hotel in Solihull makes an ideal base whether you’re in the area for business or pleasure. Boasting 111 comfortably furnished en-suite bedrooms, an indoor pool and fully equipped gym, plus a sleek restaurant and bar, it certainly ticks all the right boxes when it comes to a night away. 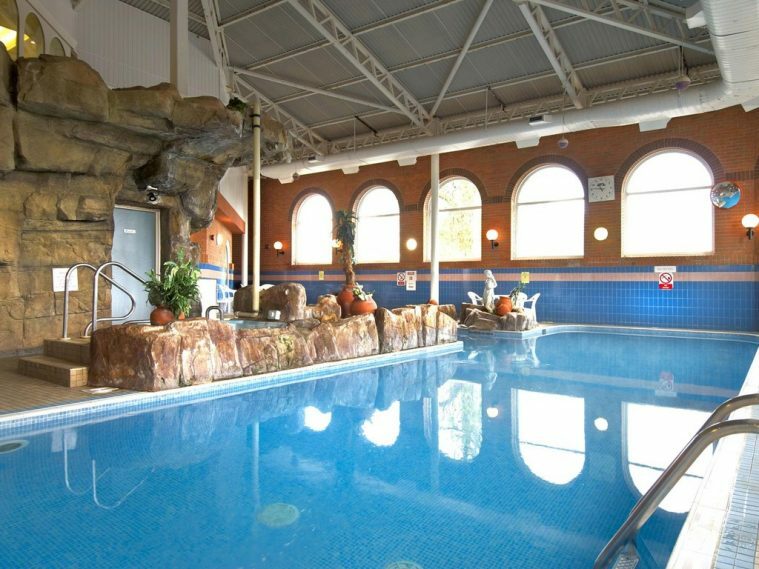 With this deal, you’ll enjoy an overnight stay for a family of four, including full English breakfast in the morning and use of the extensive leisure facilities, including their swimming pool, steam room, sauna and plunge pool. Have fun playing in chocolate rain, writing your name with liquid chocolate and concocting your own chocolate creation. 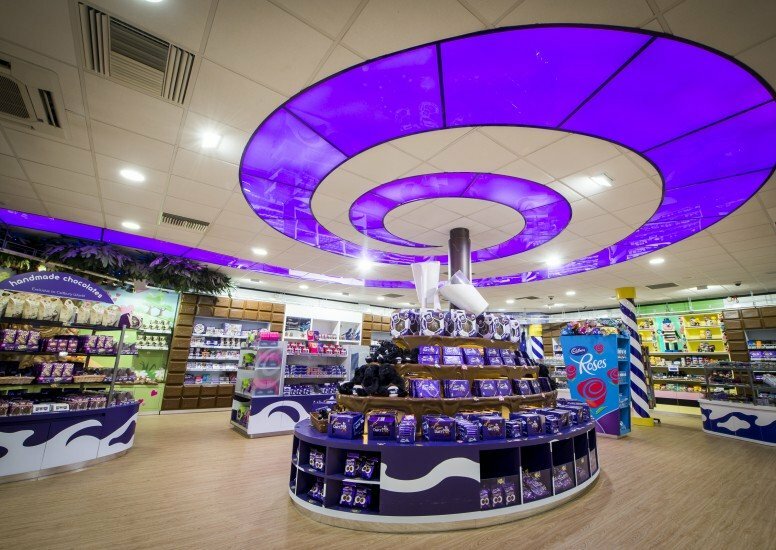 There’s also an outdoor play area to burn off some energy before a visit to the World’s biggest Cadbury shop where you can stock up on all your favourite Cadbury treats on your Cadbury World family short break. 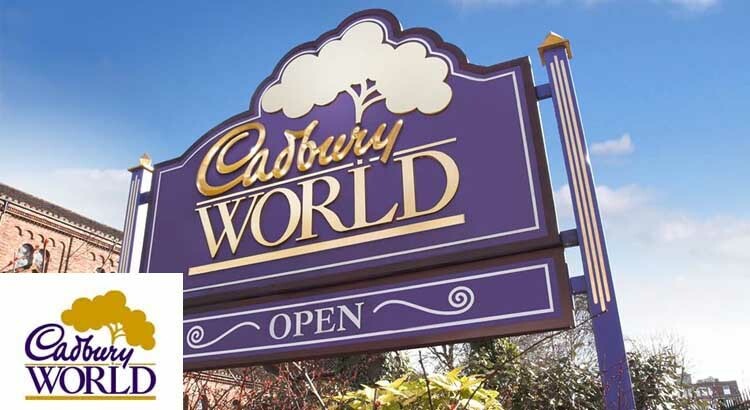 Click here for more information about Cadbury World .